When we were invited to review Snikwah, I took one look at the website and was intrigued. The shirts not only boasted a ton of great features (which I will explain in a minute), but looked really cool too. I decided to give one a try. 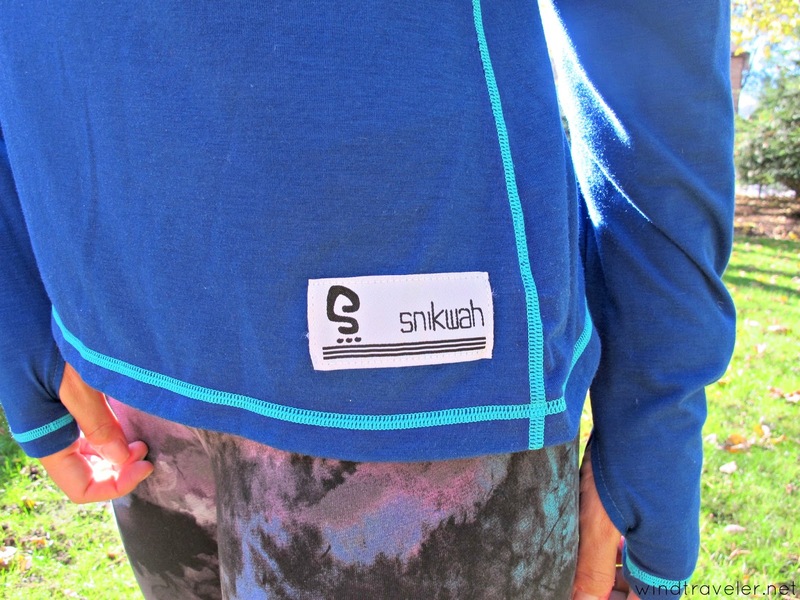 Snikwah shirts boast some impressive features that are valuable to any outdoor enthusiast. Not only are they rated UPF 50+ (offering great protection from the sun), but they are moisture wicking (with their patented dri-release technology), temperature controlling (keeping you cool in the heat, and warm in the cold), bug repelling (see ya later sunset noseeums!) and the fabric and fit is very comfortable (not too loose, not too tight). The Snikwah brand shirts also feature a patented "hood" (with ponytail hole!) 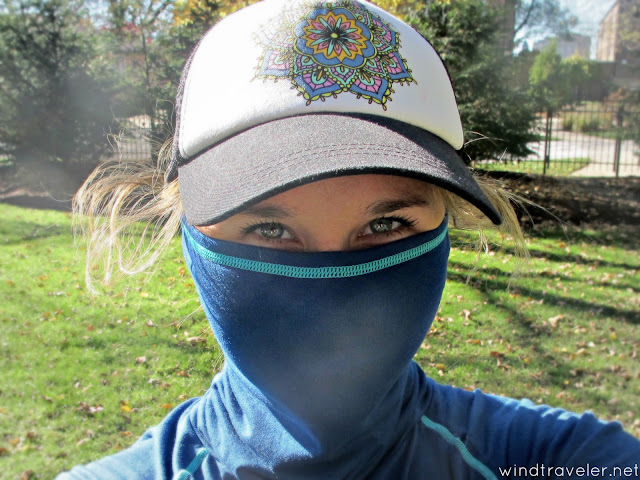 which serves as either a turtleneck, face cover/buff, or full-blown hood depending on what you are using it for. This shirt gives the wearer options, which is nice. I love the style of the shirt. It's sporty, cute and looks good on. The fabric is very soft, feeling like a sort of cotton blend, and it's comfortable to wear. The designs and colors are also nice (there is truly something for everyone) and it is obvious that this is a high-quality piece of clothing. 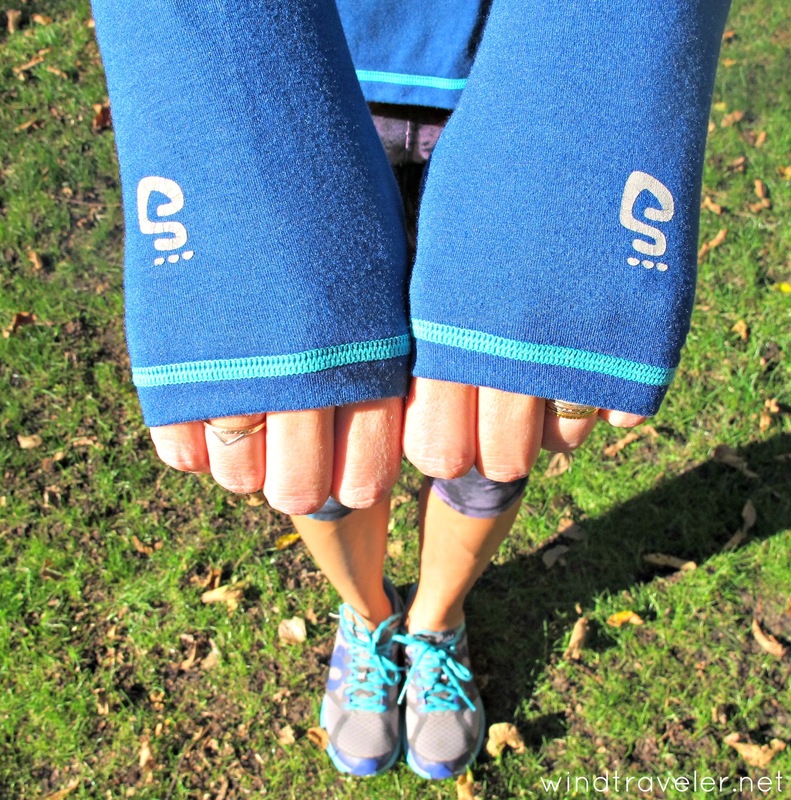 I love the thumb holes which are great for activities where you want your hands covered or don't want your sleeves riding up your arms. If I was still a runner I have a feeling this would be my go-to fall running shirt as it moves well with your body and offers a semi-loose fit which would be good as a stand-alone piece or for laying over something more snug. It's a comfortable, cute and super functional shirt. If I have a complaint it is with the length. It felt just an inch or so too short on my torso. In addition, both Scott and I could not really see us using the hood feature, particularly living in the tropics. Speaking of, we tested out our shirts on a 75 degree day and we were warm. While I see me possibly wearing my shirt on a breezy evening in the islands, I highly doubt I will wear it during the hot daytime hours - even though it offers great sun protection. Where we live, sometimes a tee-shirt is too much clothing! While the original design is also touted as a 'water' shirt, It doesn't feel like a water shirt and I'd be more inclined to grab a rashguard before I swam in this (like those in the hydro line) but maybe I just need to try splashing in it and give it a chance. This is a great shirt that, if we weren't going to be living where the daily temperature is 85-90 degrees and we sweat sitting down, I think we'd get a lot of wear out of this. I think it would be a perfect for offshore sailing, a great base layer for skiing and/or snowboarding, and (as I mentioned) an awesome fall running shirt. It's stylish, comfortable, and versatile. 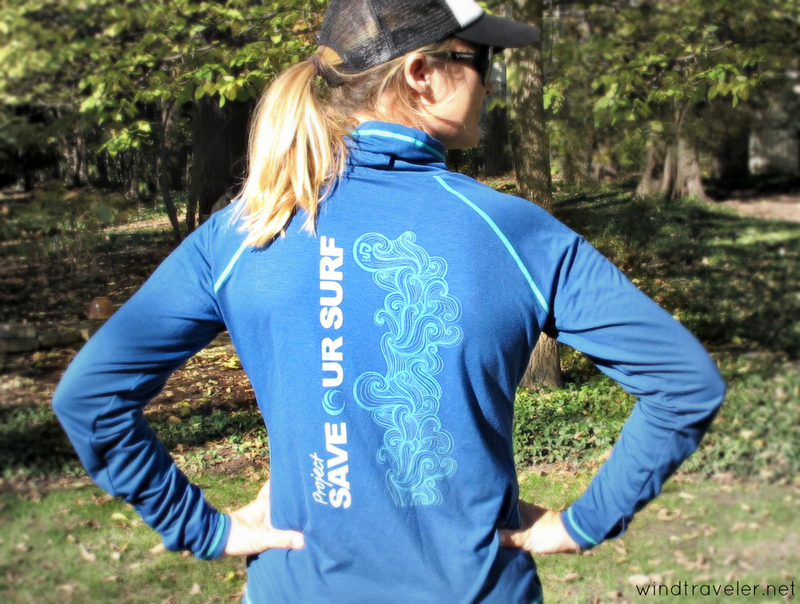 The company is also passionate about the environment, and for every "Project Save our Surf" shirt sold a portion of the proceeds goes towards ocean conservation, which I love. All in all, I'm really pleased to have this shirt and look forward to discovering even more ways to wear it. 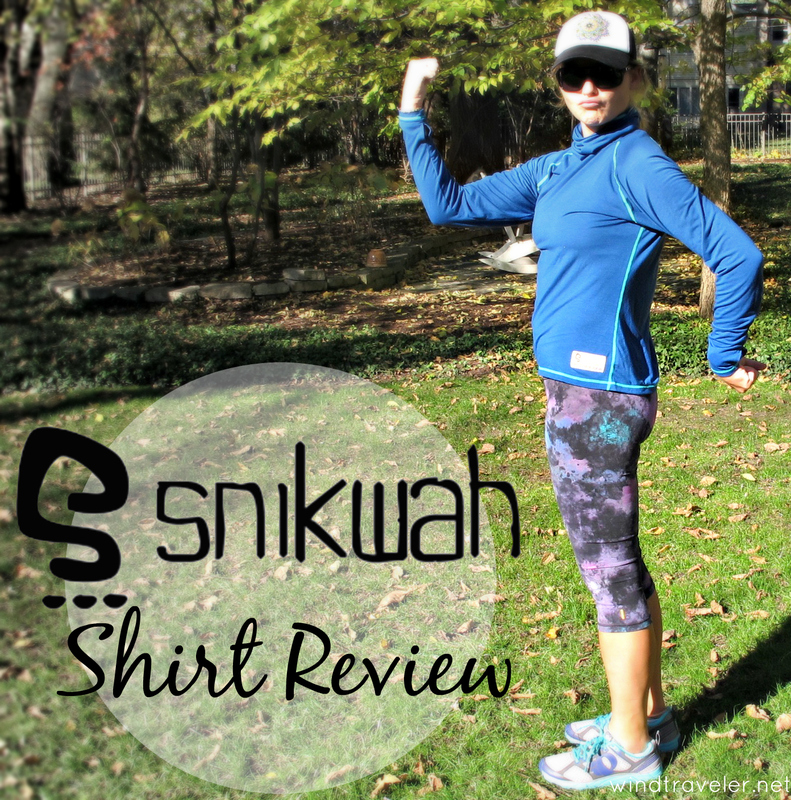 * Scott and I received free Snikwah original shirts in return for this review. All opinions are my own. I would feel ridiculous in a shirt named Hawkins in reverse. Could you please also post an image, how the shirt looks after 20 washing / drying cycles? An athletic needs a suitable shirt for playing. I think all suitable features have this shirt. Thanks for share this review. I and my companions were exceptional mediocre, regular tips from your site in that case your sudden made a horrible vulnerability I never offered respect to the web site proprietor for those preferred components of information. This Alloy Apparel website is not inexpensive therefore know that before you go. But the service is incredible so conserve if you need to. The affiliate literally sizes me personally up perfectly -- the lady did not ask me personally my personal dimension, simply required a look at me personally and pulled denim jeans that fit like a glove. The lady asked questions about an upswing, clean, and cut from the jeans we preferred as well as pulled precisely what I was searching for. This page will provide all details of La Liga Table so visit now.